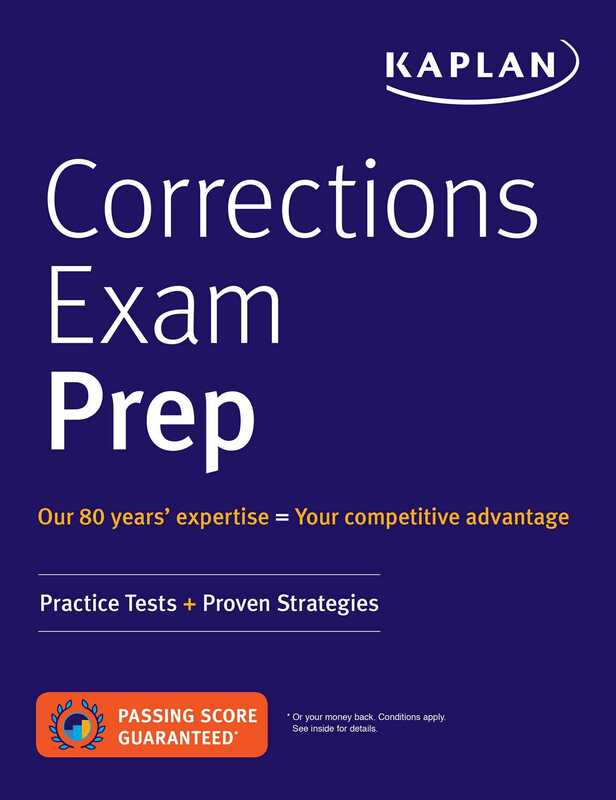 Kaplan's Correction Officer Exam Prep is your guide to acing the correction officer exam across the United States. With content review, realistic practice questions, and clear explanations, Correction Officer Exam Prep is your complete guide to becoming a correction officer. We’re so confident that Correction Officer Exam Prep offers the guidance you need that we guarantee it: After studying with our book, you'll pass the correction officer exam—or you'll get your money back.